A fantastic Over-35s Closed - a repeat of last year's final but with Simon Lucas overturning the result for a 3-0 win against Paul Clark. Along the way beating the No. 1 seed Adam Giles in a brutal Semi-final. 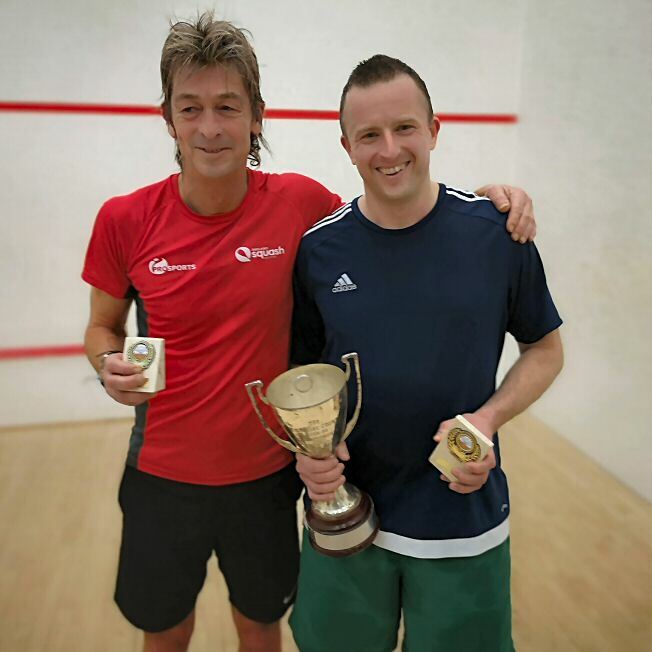 In the Plate final, Nev Buckle was the best-of-the-rest beating Ed Crane 3-0. 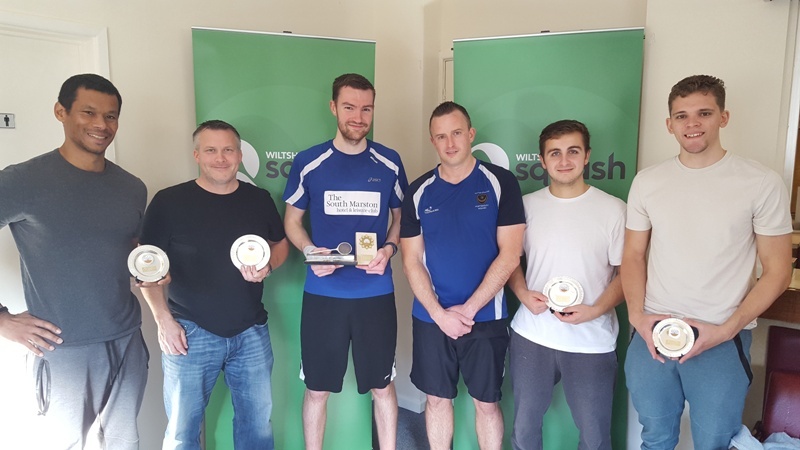 James Ryan wins the 2018-19 Wiltshire Closed Championship title, beating Simon Lucas in the final. For the event report and full results click here. From our new Flikr account you can access and download the photographs from events in high resolution. Click on the logo below to access the event photo album. 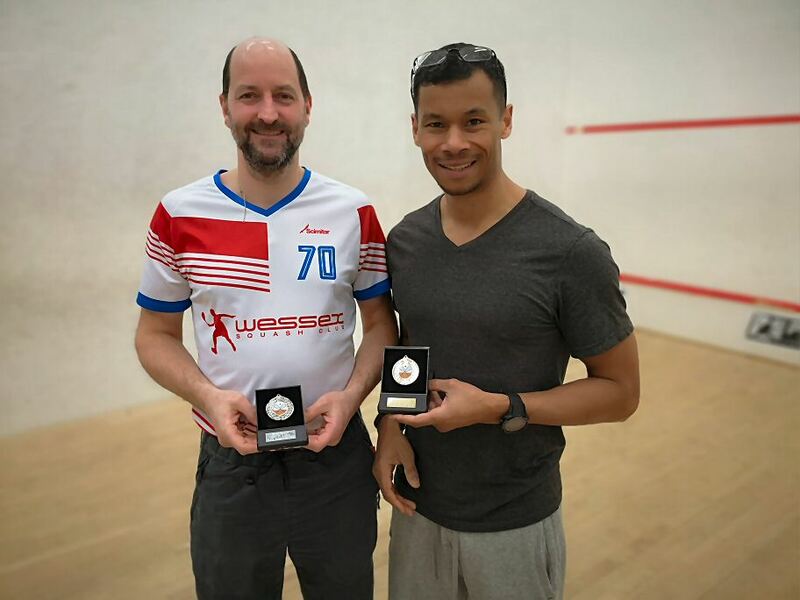 Welcome to the new Wiltshire Squash Rackets Association website. Over the year we will transfer more content to this site from the old website. If you need to refer to the old website use the link wiltsquash.co.uk. Thank you! 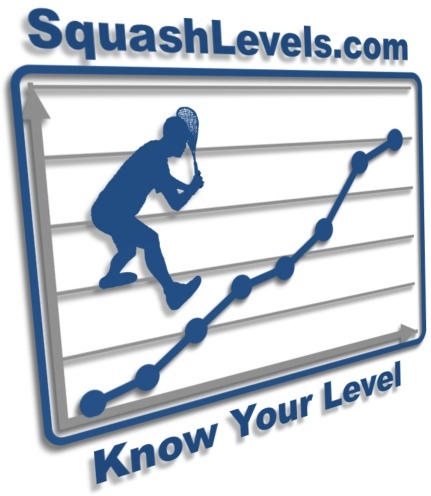 All WSRA league results are now sent to SquashLevel.com the Worlds best squash player ranking system. To view the ranking order of Wiltshire League players over the last 12 months click here or the image above. 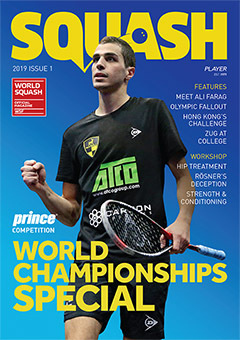 News: Squash contemplates Olympic legal action; David's Open swansong; PSA bans iPhones. Comment: Time for another approach. World Squash: Squash must ignore latest IOC snub. World Championships: Social heart of Worlds; World-class sibling rivals; Review. Features: Another Olympic fiasco; On top of the world; Hong Kong's challenge; Aitken brewing rankings climb; Todd coming to a club near you; Letter from America; University carries Open torch. Off Court: Prince's new racket range. Workshop: News; Ramy Ashour Q&A; Tactics; Drew's diagnosis; Rosner's match points; Treating hip pain; Strength and conditioning. On Court: Round-up; Rankings; Performance of the Month; Quote of the Month; Short shots; British Junior Open; Canary Wharf Classic; Tournament of Champions; Looking forward; Calendar; Player of the Month awards. Gallery: Ian McKenzie's off-court musings from Canary Wharf and the PSA World Championships.